Joel B. Sklar in Memphis TN • Evans | Petree, P.C. Joel Sklar is the leader of the Corporate Law practice group. Joel strives to bring a constructive and imaginative outlook to business transactions, believing that clients require practical solutions, not just legal analyses of their issues. He regularly works with clients who have diverse needs and budgets. He knows how to accommodate simple transactions efficiently as well as those that have a significant degree of sophistication. Joel is a member of the Memphis, Tennessee, Texas, and American Bar Associations. 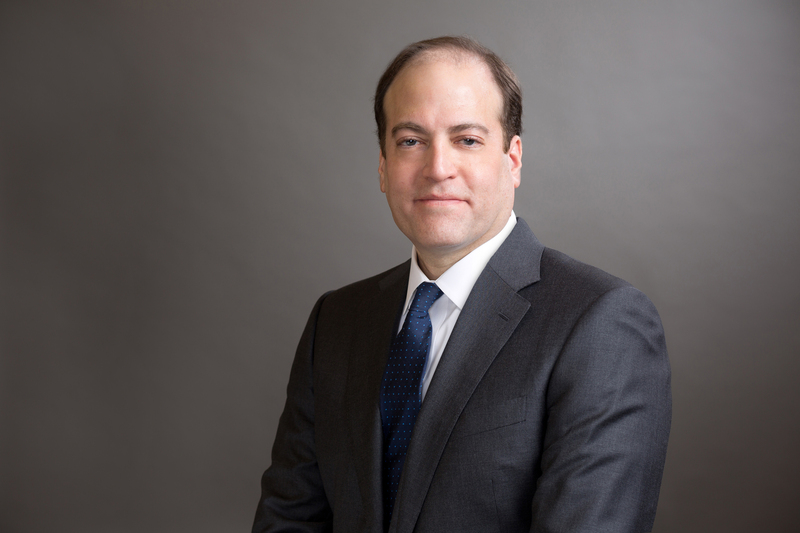 He was recently selected by his peers for inclusion in The Best Lawyers in America 2019 in the fields of Business Organizations (including LLCs and Partnerships) as well as Closely Held Companies/Family Businesses Law for the seventh year. Active civically, he has served on the Alumni Board of Memphis University School and is a past president of the Memphis Jewish Federation.